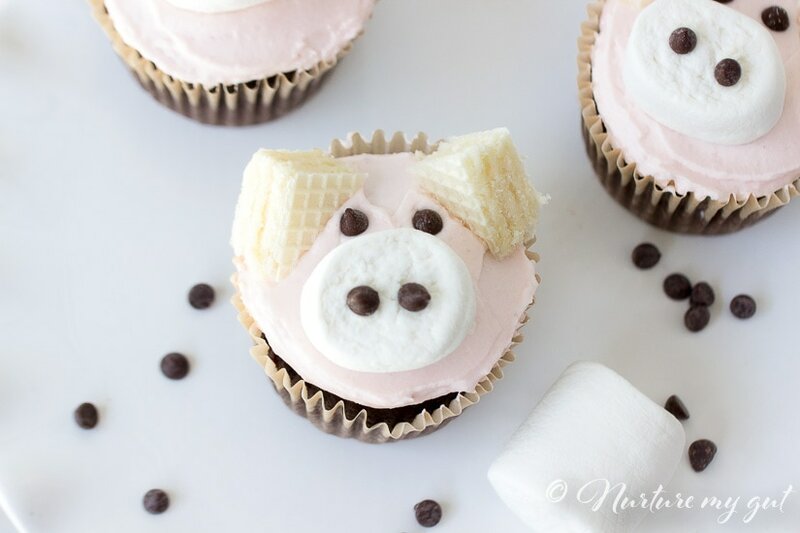 Gluten Free Pink Pig Cupcake Tutorial-these cute pink piggies are great for a Charlotte’s Web Party. 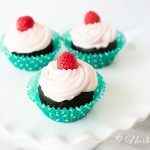 The frosting is naturally sweetened with raspberry puree and the cupcakes are light and extra moist. 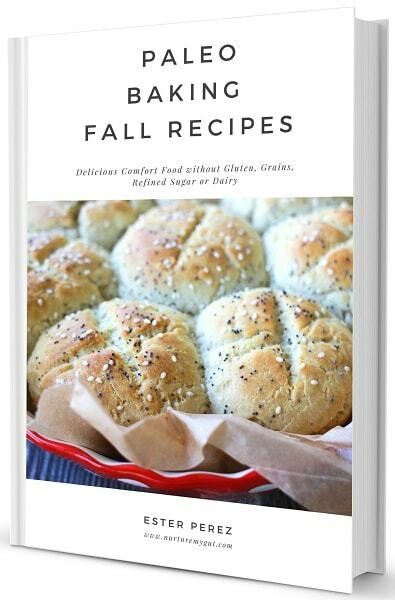 This recipe is completely gluten free, dairy free and nut free. Check out this easy step by step tutorial that will bring smiles of joy to your party! 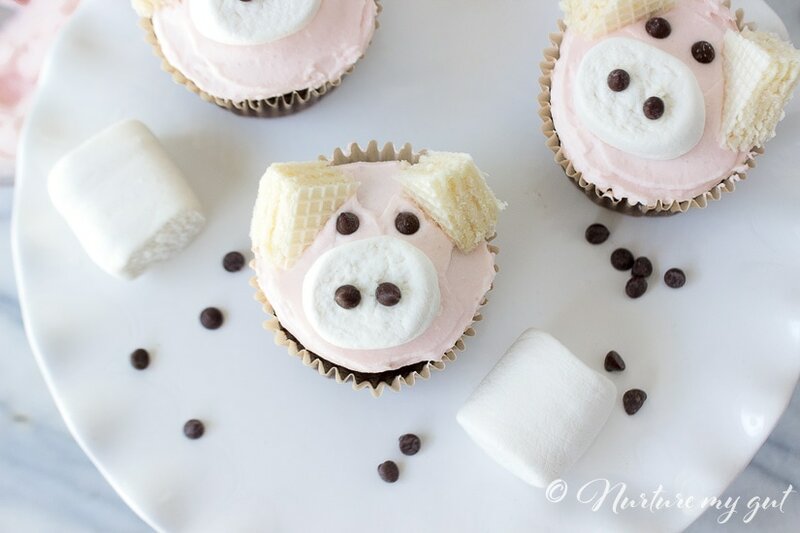 My son’s class has been reading Charlotte’s Web at school and will be having a fun end of the year celebration with games and Pink Pig Cupcakes. I created these cute pink piggies to bring to the party. 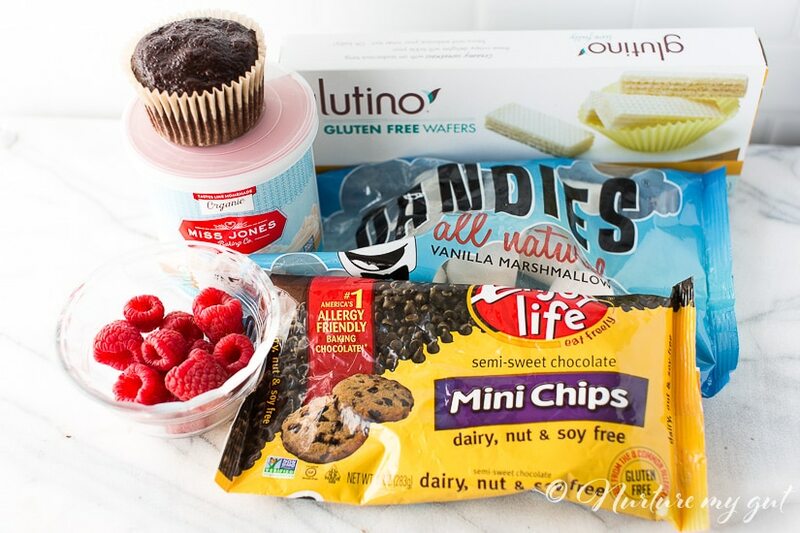 After a bit of searching, I was able to find all the supplies at my local Sprouts grocery store to make these gluten free and dairy free so I couldn’t wait to share these with you! 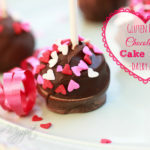 This time, I made my own gluten free, dairy free and nut free chocolate cupcakes! 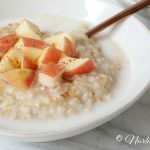 They are so moist and light with just the right amount of sweetness! To move things along quickly, I set up all my ingredients in little bowls. I made the frosting naturally pink by pressing fresh raspberries through a sieve. Then, I added the puree a teaspoon at a time until I achieved the color I desired. I went for a light pastel pink, what a pretty color! 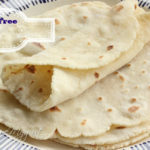 Next, I cut the marshmallows in half and the wafers into triangles. You can see all the items I used below. Frosting a thin layer of pink frosting onto your chocolate cupcake. 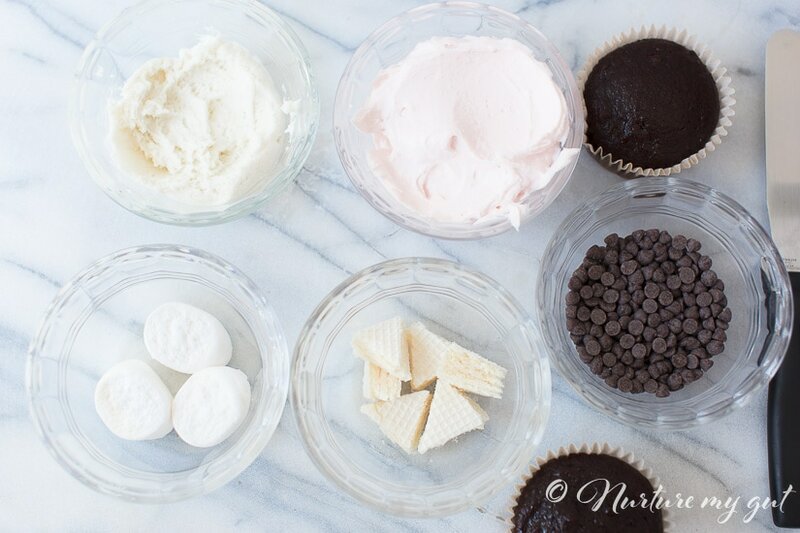 Place the marshmallow in the lower half of the cupcake. Dip the flat part of a chocolate chip into the white frosting and stick onto the nose to create 2 nostrils. Press 2 chocolate chips above the nostril to form two eyes. Place the wafer triangles on the sides of the eyes to form the ears. That is it! 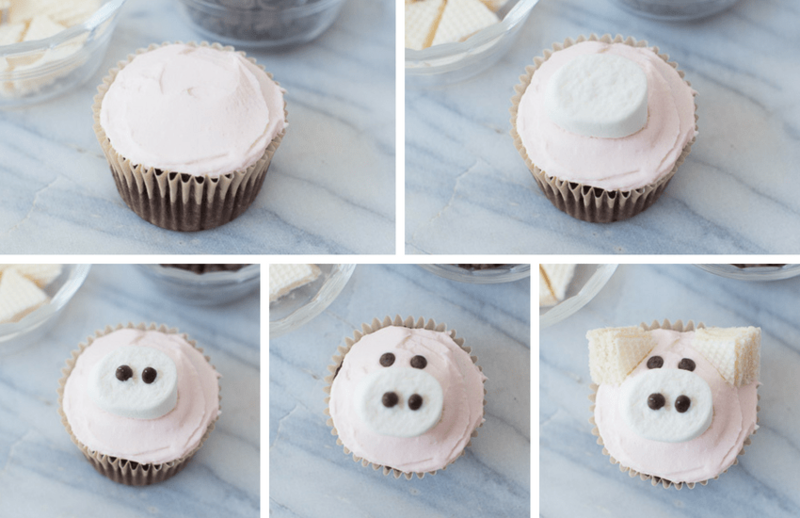 You have now created the most adorable Gluten Free Pink Pig Cupcakes! My daughter actually helped me with these and we had a blast making them! I actually made these two years ago for her party too! One of her favorite memories of the end of the year Charlotte’s Web Party were the carnival games. Her favorite game was sticking her face into a plate of whipped cream to hunt for bubble gum and then blowing a bubble. What fun! 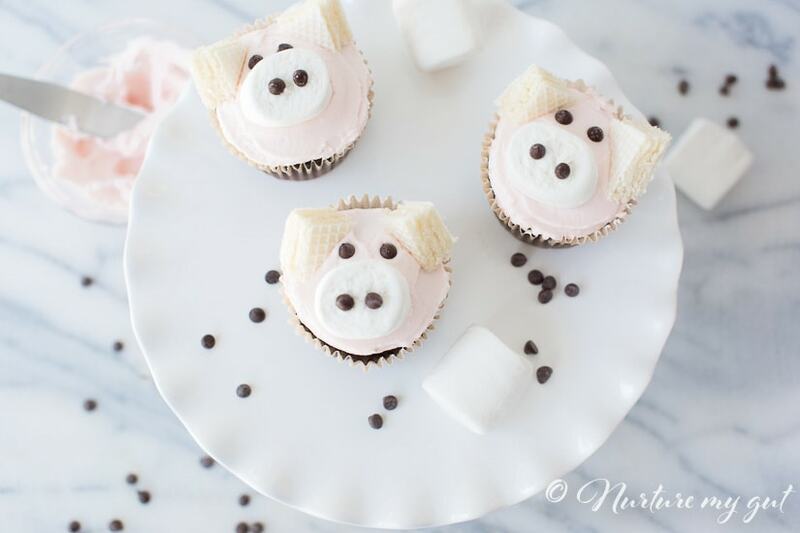 If you make these cute pink piggies, be sure to tag me and comment below! 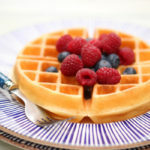 I know they will be a success at your next party! 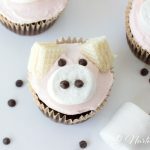 Gluten Free Pink Pig Cupcake Tutorial-these cute pink piggies are great for a Charlotte’s Web Party. 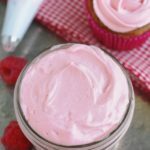 The frosting is naturally sweetened with raspberry puree and the cupcakes are light and extra moist. 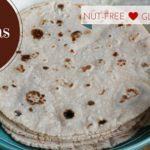 These are completely gluten free, dairy free and nut free. Check out this easy step by step tutorial that will bring smiles of joy to your party! Crush raspberries through a sieve into a small bowl. 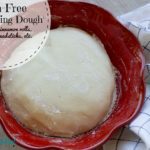 Remove a Tablespoon of vanilla frosting into a small bowl and set aside. 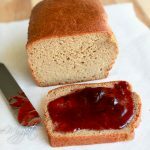 In a large mixing bowl, mix together raspberry puree a teaspoon at a time into vanilla frosting until desired pink color is achieved. Cut 12 marshmallows in half and set aside in a bowl. Cut enough wafers into triangles until you have 48 triangles. Pour 1/4 cup mini chocolate chips into a small bowl. 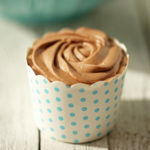 Frost cupcakes with a thin flat spatula, keep frosting 1/3” thick. Place a marshmallow nose. Pick up a mini chocolate chip and dip the flat part in frosting, stick onto the marshmallow nose to form a nostril. 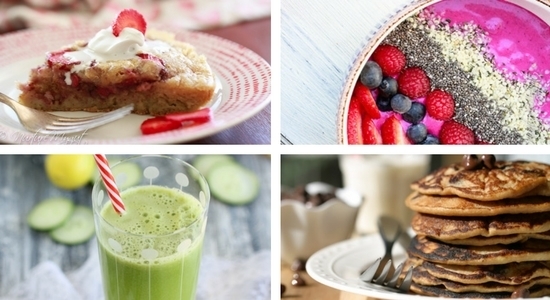 Repeat with one more chocolate chip. Place two chocolate chips above the nose to represent the eyes. Place two triangle wafers at the side of the eyes for the ears. You have now created your Pink Pig Cupcake! 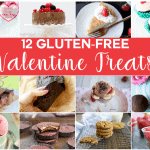 Repeat with remaining cupcakes to make 24 Gluten Free Pink Pig Cupcakes. Hey Easter, these cupcake look so yummy and cute. 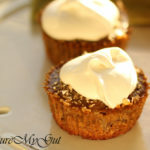 Gluten free cupcake idea is amazing. 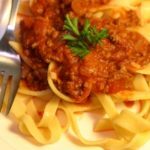 Thank you for sharing its recipe with us. Keep posting!